Everything a new mommy needs for her stay at the hospital. 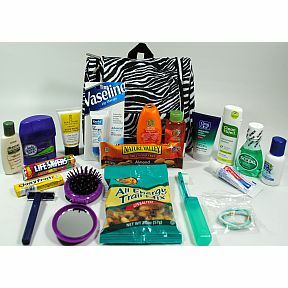 19 travel size products in a travel toiletry bag (styles may vary). 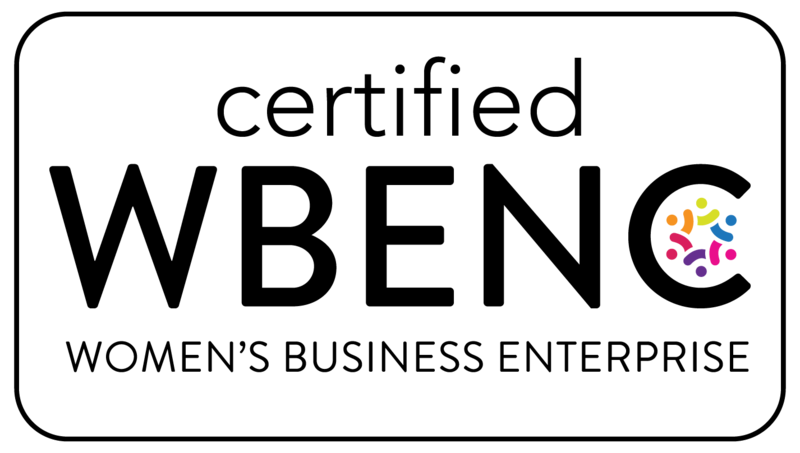 SIMILAR ITEMS MAY BE SUBSTITUTED BY MINIMUS DUE TO AVAILABILITY.